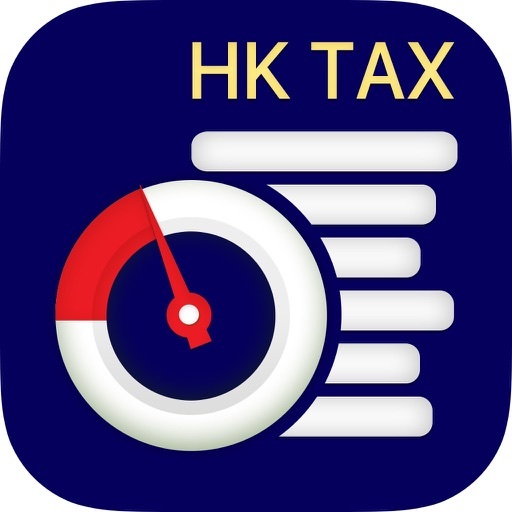 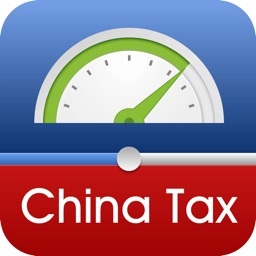 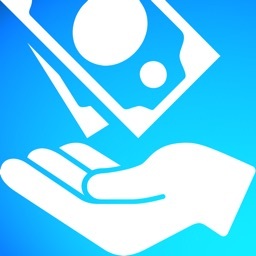 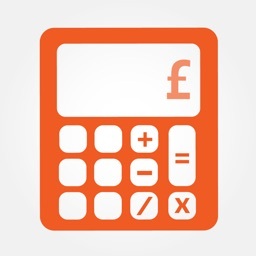 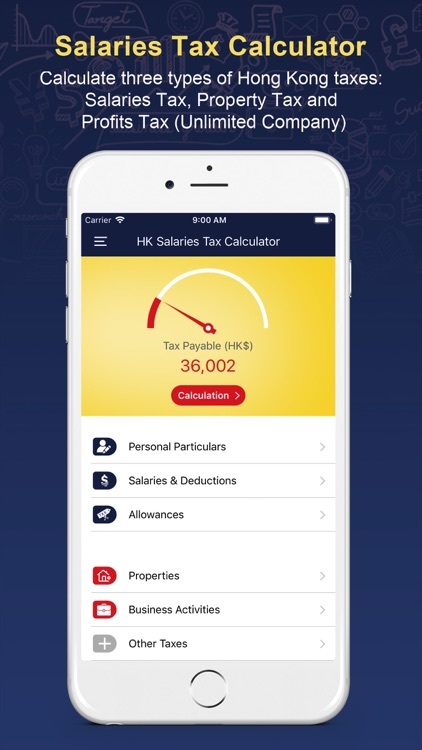 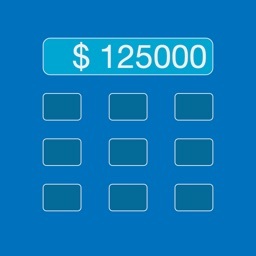 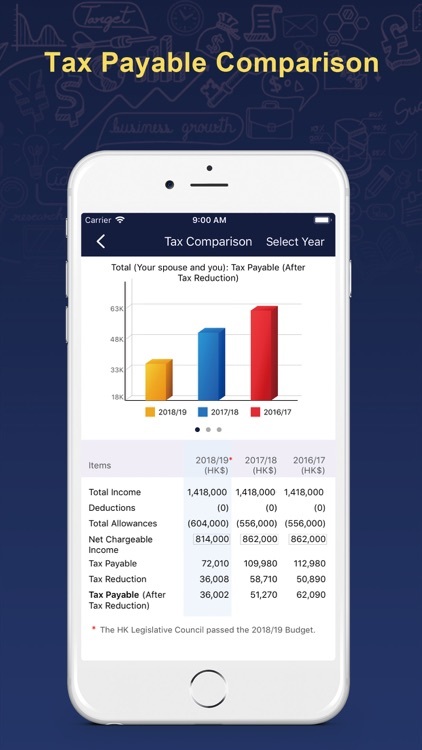 HK Salaries Tax Calculator is an application for calculation of individual income tax. 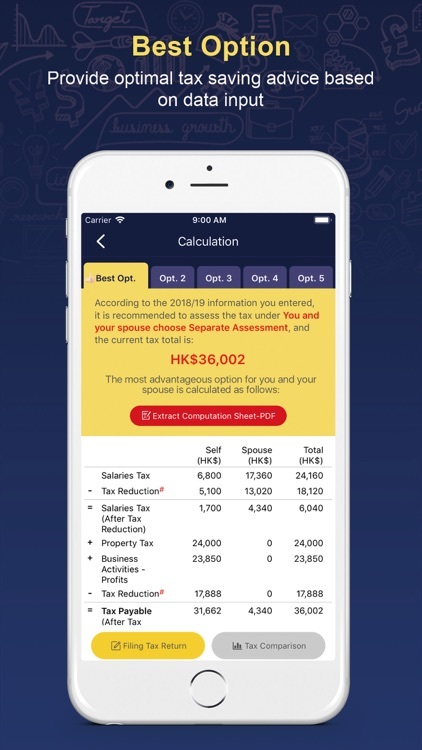 New add-on features allow individuals and couples to seek the best saving options for personal assessment. 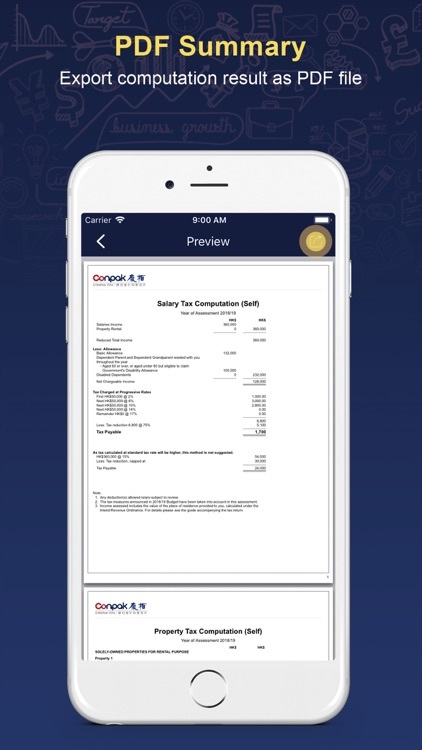 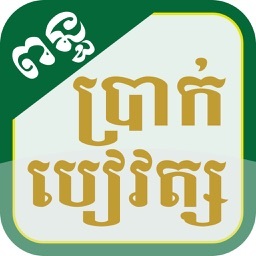 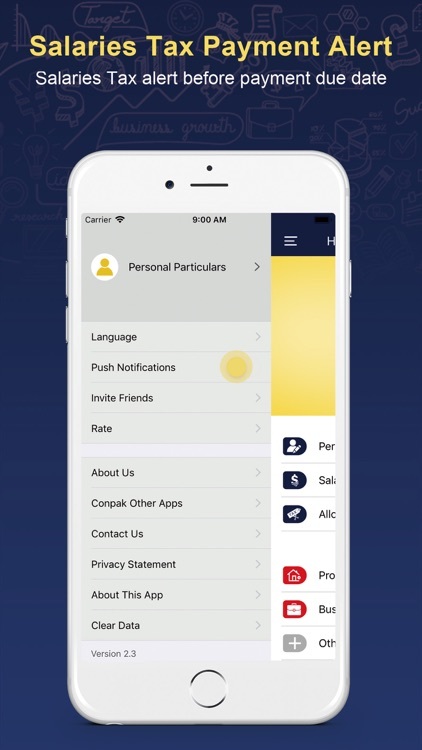 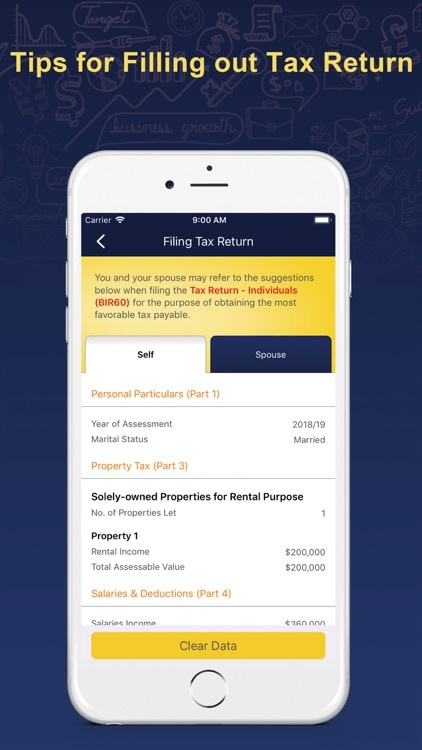 This App provides the best approach to file the tax return in the most convenient and easy way.